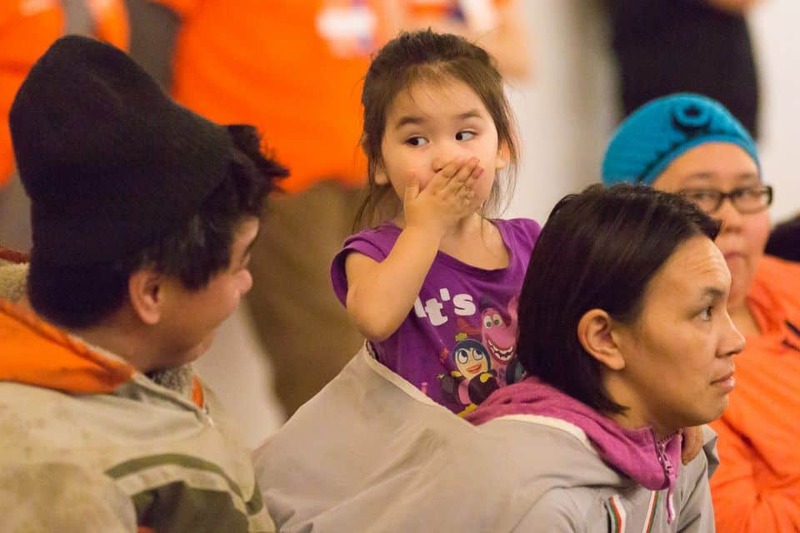 On the final night of the Rankin Inlet Celebration of Hope, Will Graham preached about the prodigal son from Luke 15 and encouraged the residents in the remote Nunavut community to come home to God. 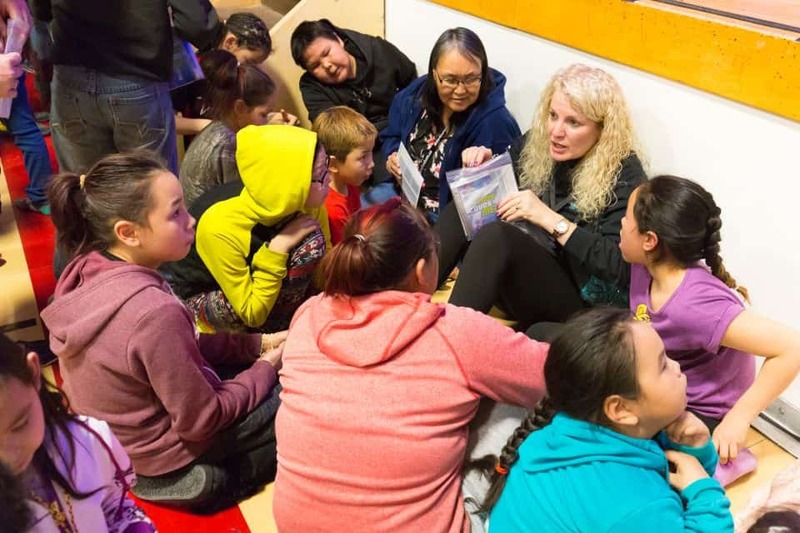 People of all ages came to Maani Ulujuk Ilinniarvik high school to hear Will Graham speak. 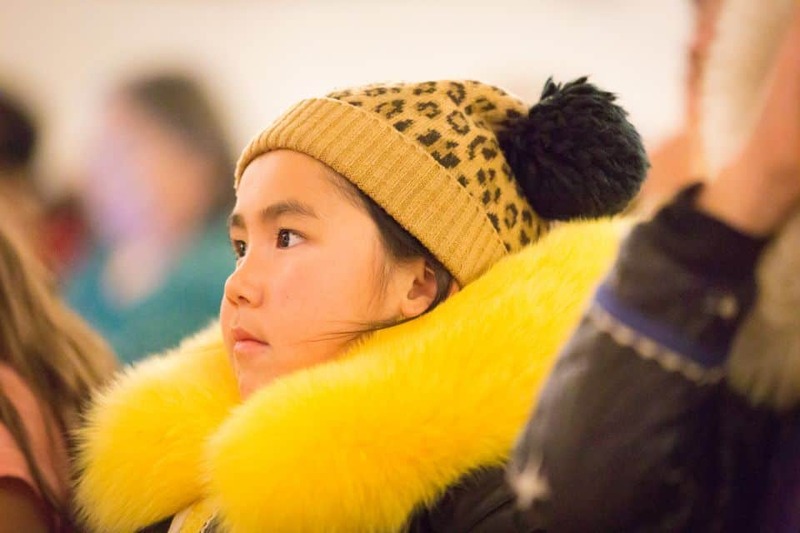 The Celebration offered the hope of Jesus Christ to the Arctic region’s Inuit people, who are plagued with high suicide rates, broken families, unemployment and high costs off living, according to locals. 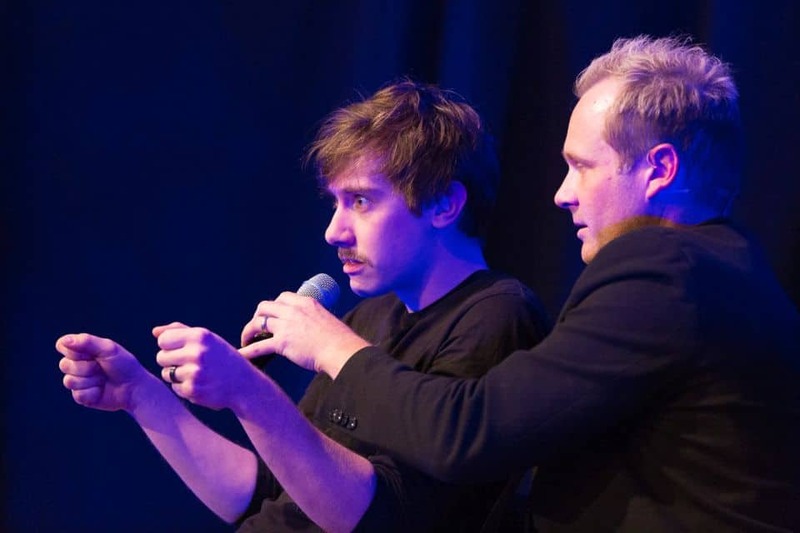 The Saturday night event concluded the culmination of months of prayerful preparation. 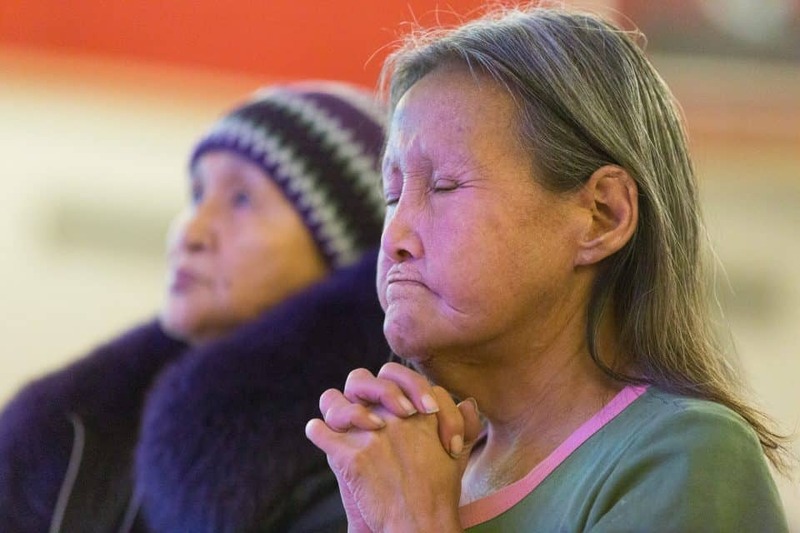 Nearly 40 Rankin Inlet residents participated in the Christian Life & Witness Course—an evangelism and discipleship training course led by the BGEA—ahead of the event. 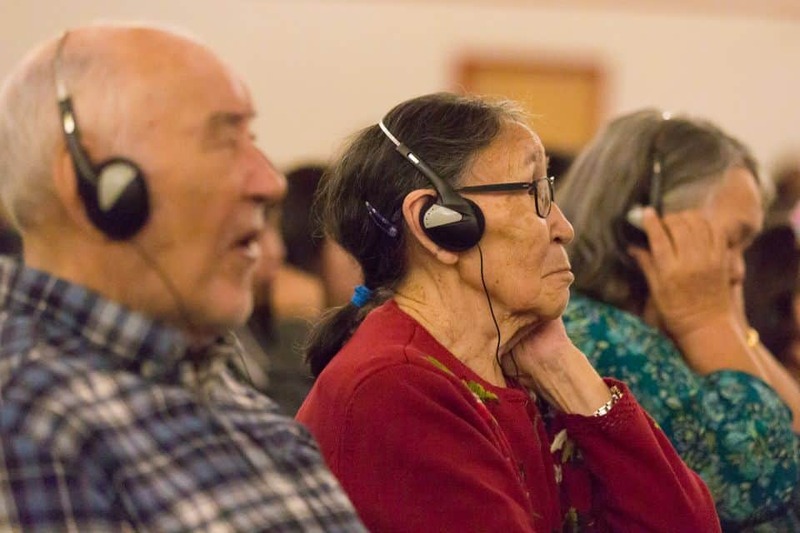 Will’s sermons was simultaneously translated live via headset into the local language of Inuktitut. 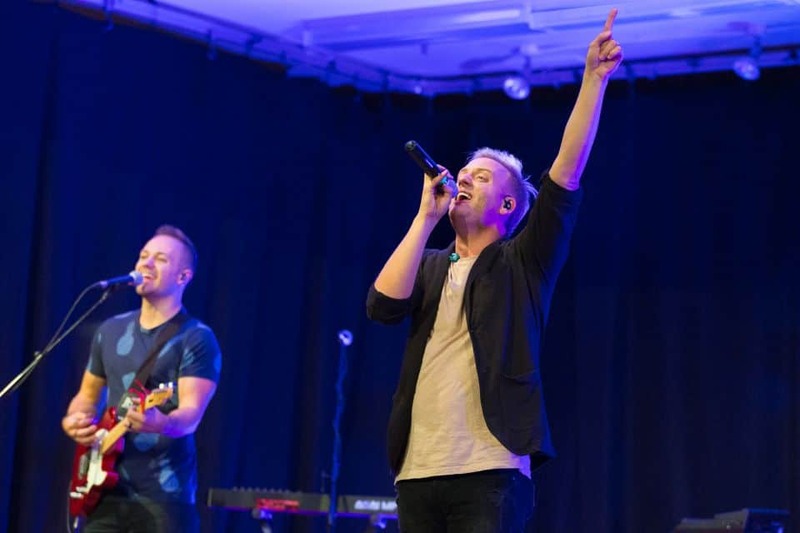 The Color—including band members James Shields, Jordan Janzen and Larry Abrams—led an upbeat musical set. 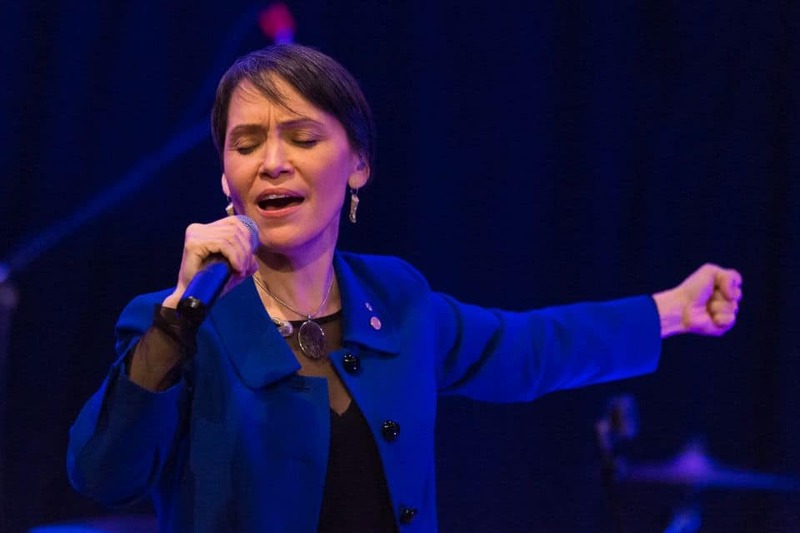 Juno Award-winning Nunavut singer Susan Aglukark led the crowd in worship. 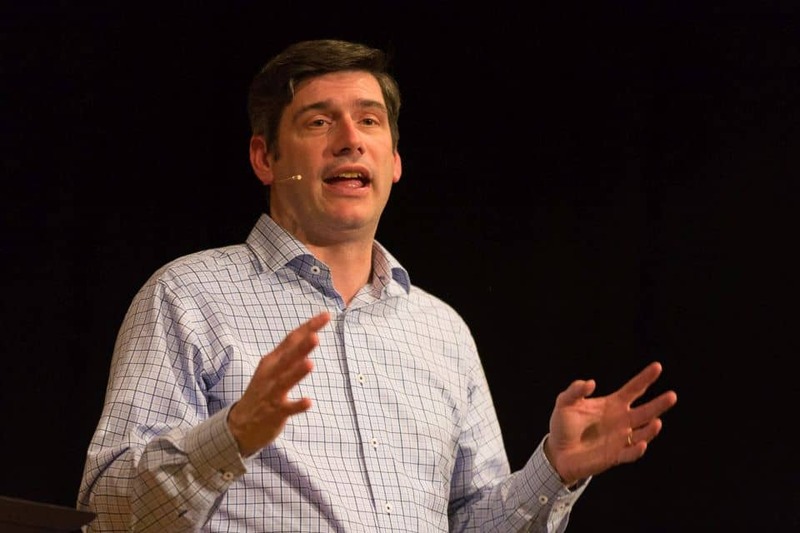 Hundreds heard Will Graham’s message of hope at the final night of the two-day evangelistic event. 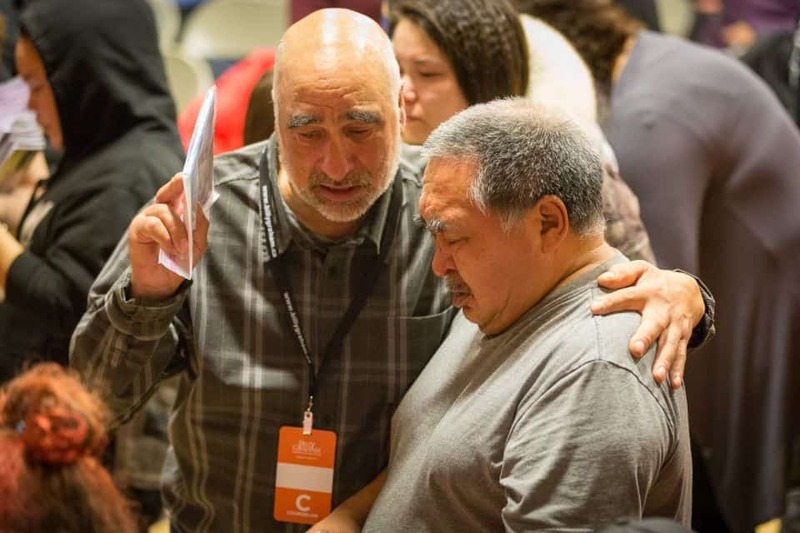 A prayer volunteer prays with a man who came forward at Saturday night’s invitation to receive Christ as Lord and Savior. One of the sweetest moments of any Celebration is seeing children curious to know more about Jesus Christ. 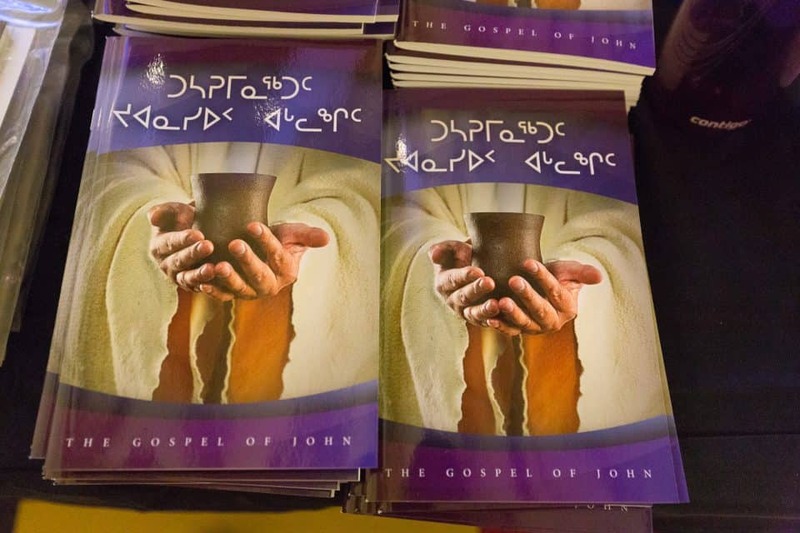 For every person who walks forward at the invitation, he or she receives the Gospel of John and guidance for growing in their faith. 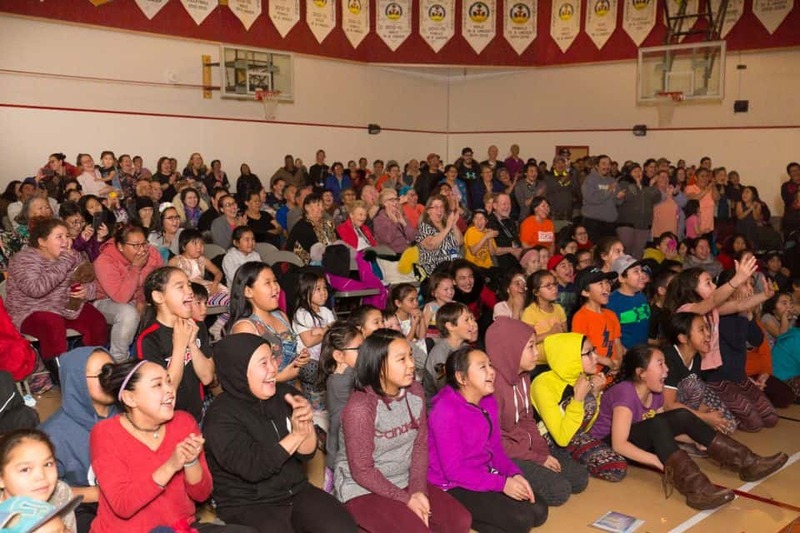 Illusionist Jim Munroe entertained the Nunavut community with his show, “The MAZE,” at the final night of the Rankin Inlet Celebration of Hope. Join in praying for all who came to know the hope of Jesus Christ on the weekend. 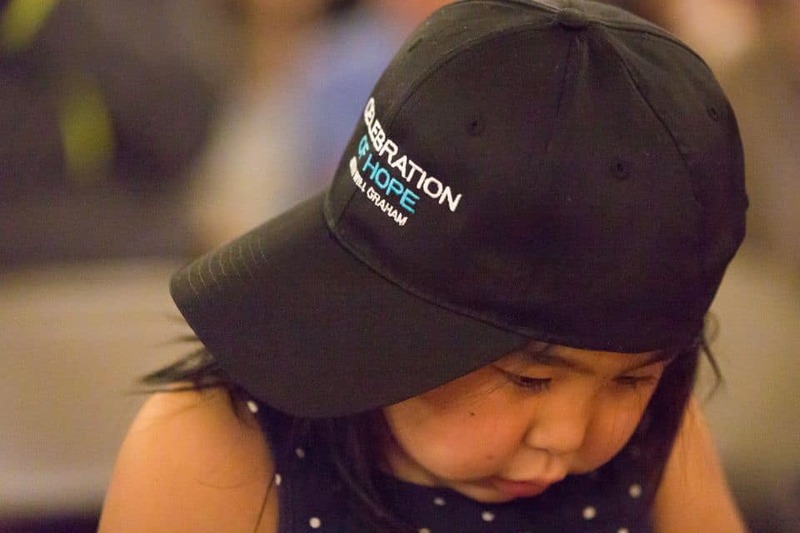 The Rankin Inlet Celebration of Hope with Will Graham is finished, but local churches will continue the work through follow up and training. 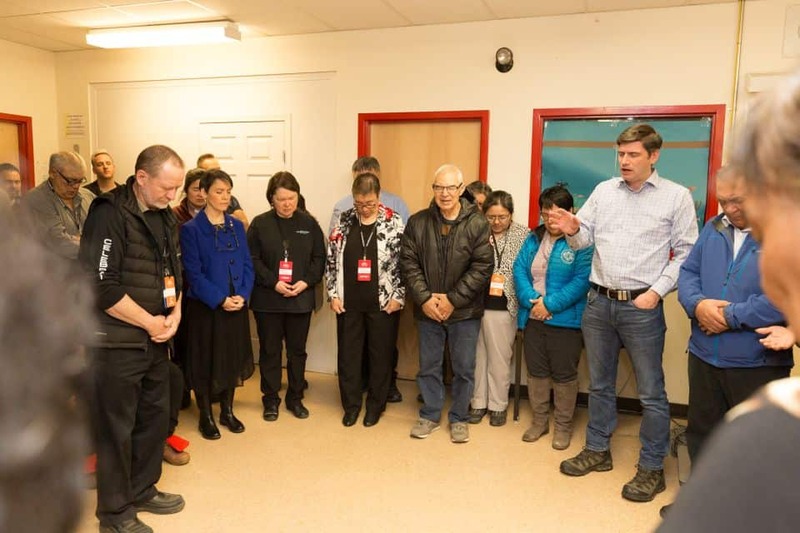 Keep praying for Nunavut and all who have been changed forever by this event.